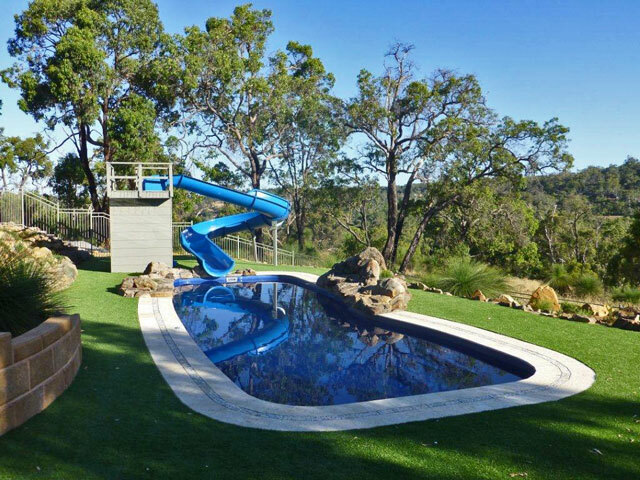 The Australian Waterslides & Leisure team has provided professional services to the waterpark and leisure industry for more than 30 years. This experience ensures a unique blend of creativity, innovation and commercial reality. 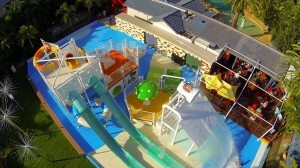 Please take a moment to browse our product range to get an overview of all the waterslides we produce and the fantastic facilities we have helped to create. 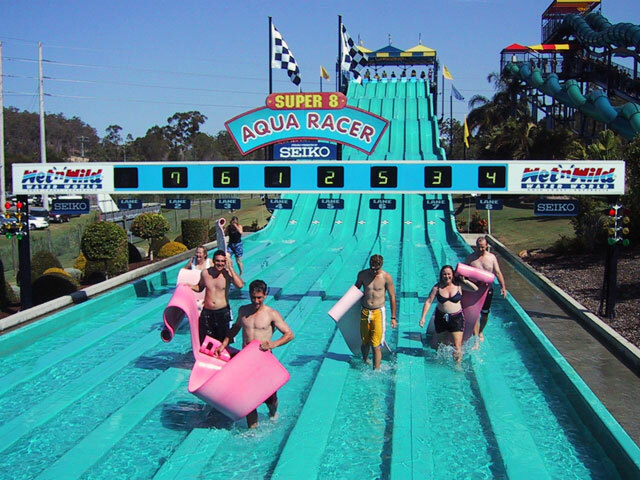 More than just a leading designer and manufacturer of innovative waterslides and attractions, we are also able to advise clients in the areas of concept and design, feasibility studies and park operations. 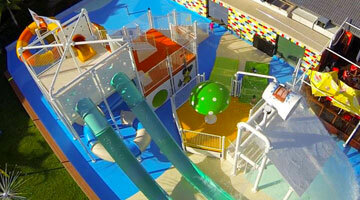 We provide one of the most comprehensive ranges of waterpark rides in the world. From a gentle body ride where a toddler can ride on his parent’s lap, to the very latest “white knuckle” rides which will excite even the most adventurous of teenagers. Mats are not a requirement on our body rides. 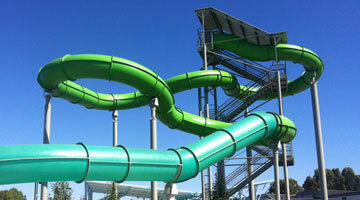 The smooth joining of the slide sections and accuracy of mouldings ensure a safe, smooth and comfortable ride. New high tech gaskets and sealants ensure the water stays on the inside of the flume and contributes to the longevity of the support structure. 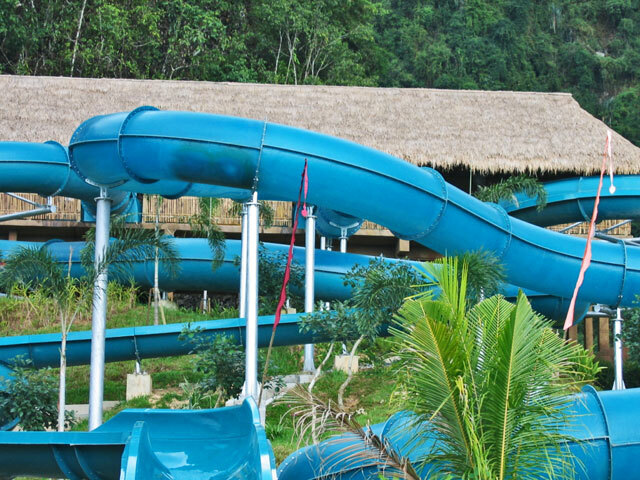 Our company is committed to providing quality and service to all facets of the Waterpark and Leisure Industry around the world. Our methods of manufacture and installation are constantly reviewed and modified to incorporate new technology and innovations as they become available. For more information please contact us. 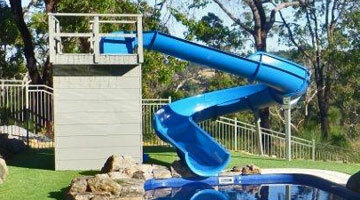 A number of options available for the domestic market, including straight slides and curved slides. Made using the latest material technology. KIPS has been designed in Australia and can be integrated or installed separately as stand-alone units dependent upon budget and available space. 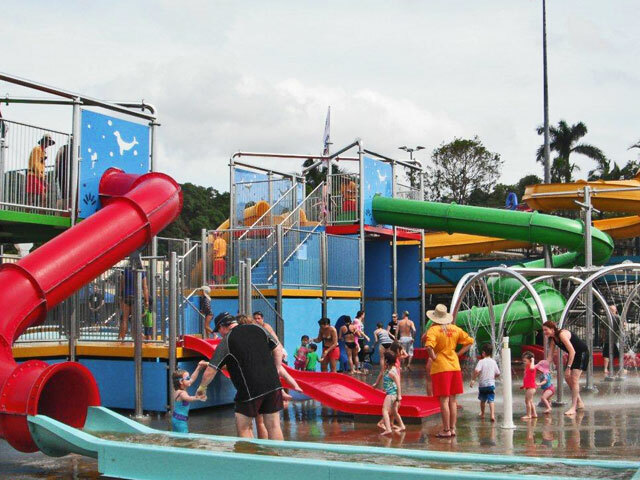 A range of flume systems developed over the past 30 years have supplied us with endless possibilities when designing a Waterpark or Leisure Centre.